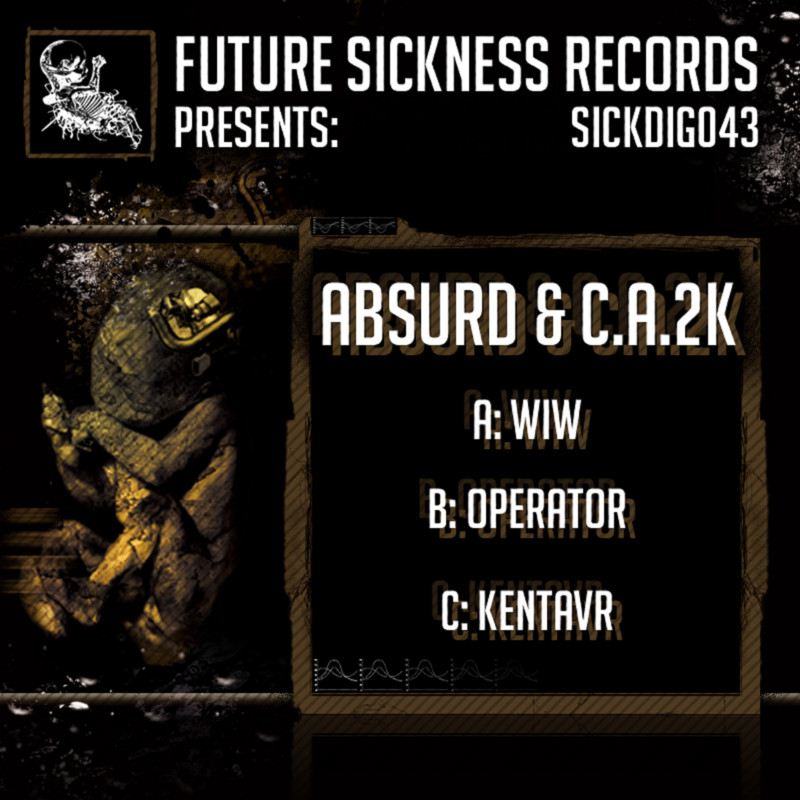 This Absurd and C.A.2K release on Future Sickness is energetic and harmonical techstep & neurofunk combined with the help of techno dnb & hardstep. A pounding big bass release that will get the crowd moving. A must have for drum n bass lovers! S.P.I.R.I.A. LP and sickcast out now! © Copyright 2016 Future Sickness Records. All Rights Reserved.